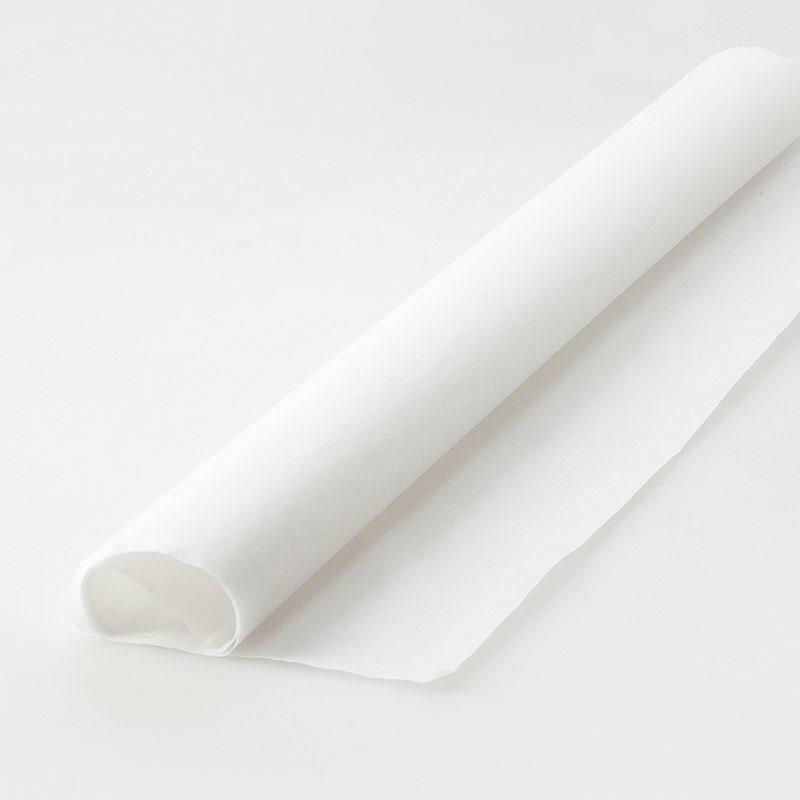 An affordable, 20-sheet roll of tissue paper, for protecting fragile items. Order our affordable tissue paper online and you’ll be all set to protect breakable items during a move. Tissue paper is ideal for wrapping particularly fragile items, like wine glasses, ornaments, delicate shells, vases and pottery. Packing paper is useful during a move, but it’s best for making sure that stacked or grouped items – like plates or cups – don’t bang or friction against one another. For really fragile items, it’s preferable to start with tissue paper. For the best possible protection, follow with a layer of packing paper and then bubble wrap, and transport in a sturdy box such as one of our plastic Ecoboxes. Aim not to leave any gaps in the box to prevent the wrapped items from shifting when they’re transported. You can use crumpled tissue paper or packing paper to fill any spaces. Make your move easier by ordering tissue paper and all the other packing materials you need online, and we’ll deliver them directly to your door.